Cells are like night club bouncers, says UC San Diego's Amro Hamdoun: With every substance that a cell encounters, it has to decide which to eliminate and which to let in. 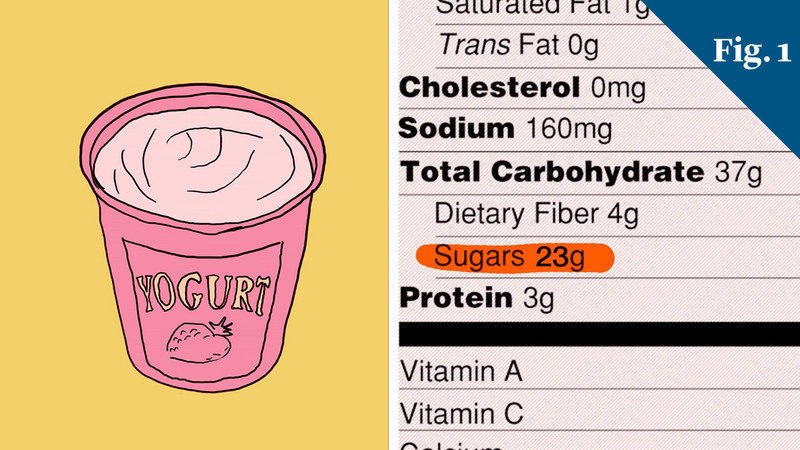 In the near future, the Nutrition Facts label on the back of packaged foods will have a new look and more information. UC Davis' Kimber Stanhope explains how this will reveal the amount of sugar that is added to our foods. 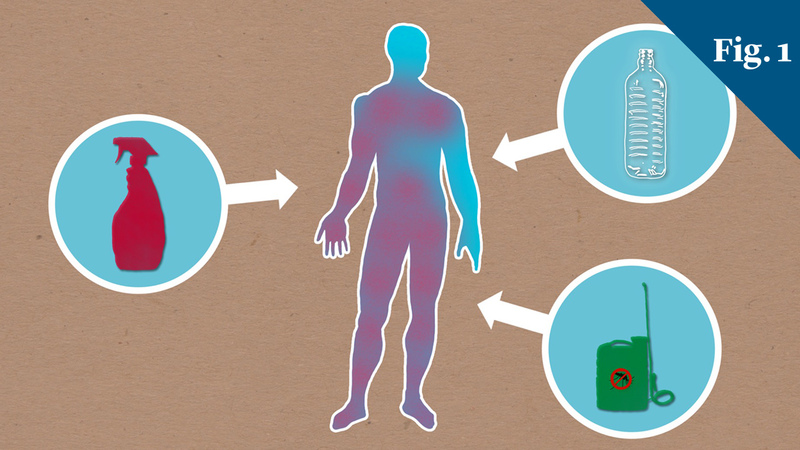 An infectious-disease expert at UC Berkeley offers a primer on the deadly Ebola virus. Vector biologist Anthony James takes a fresh look at how mosquitoes transmit malaria and other diseases. 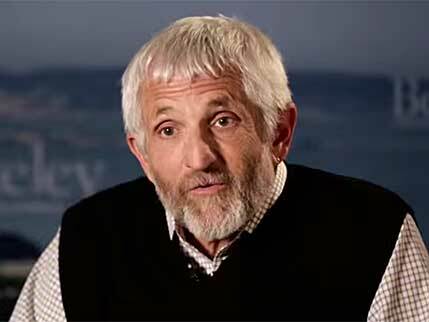 Richard K. Olney, MD, founding director of the ALS Treatment and Research Center at UCSF and a pioneer in clinical research on amyotrophic lateral sclerosis (ALS), has died at age 64, following his own eight-year battle with the disease. Just as Time magazine named the Protester as its person of the year, so did unrest shape much of 2011 for the University of California. Reverberations from January and February's anti-Mubarek protests in Egypt were felt halfway around the world, as UC took emergency measures to evacuate 30 students, faculty and staff enrolled in a study abroad program and taking part in an archaeological dig. Stress, overeating and excessive partying could lead to an unnecessary trip to the emergency room. Your kid will love this: Lawrence Hall of Science's DIY Human Body app (for iPhone and iPad) helps kids discover how their bodies really work.